Pullman West traveled to High Point, NC, last month to visit one of the world’s largest furnishings industry trade shows. If you are new to High Point, click the link to read more about it here. 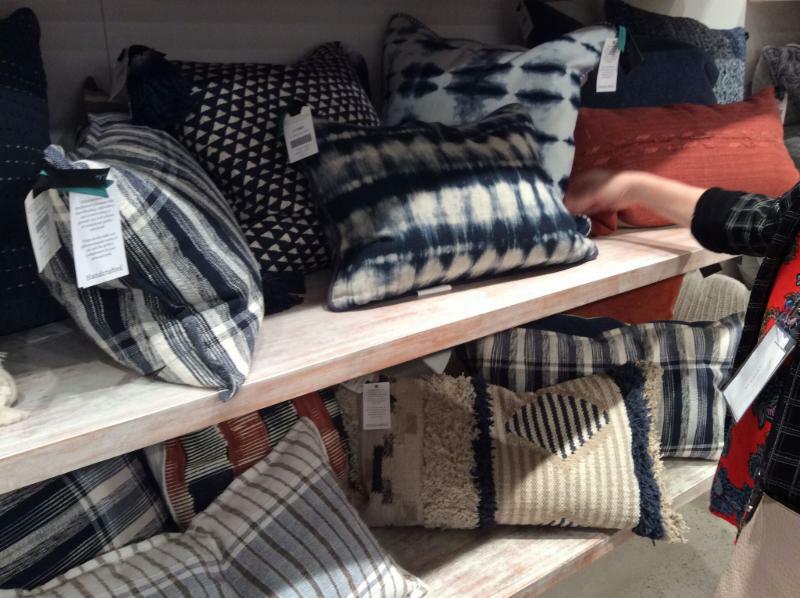 For interior designers, High Point presents a perfect opportunity to see the latest styles and trends in furniture, accessories, colors and design. This year was no exception. Big at High Point this year were gallery walls designed to create a timeline or collage of your life, hobbies, interests, and loves through art and pictures. 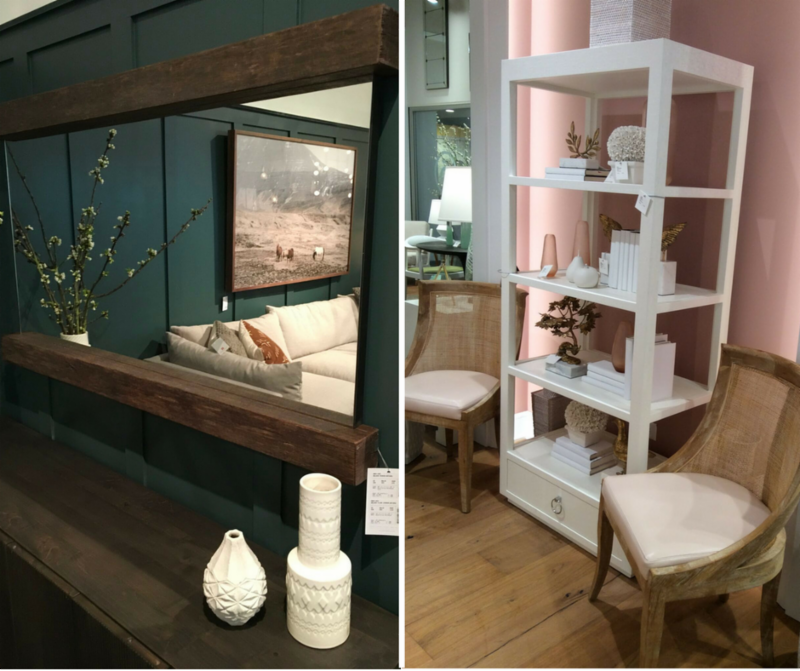 These gallery walls are an ode to the past often reminding us of our grandparent’s homes where not everything matched but when placed together create a warm, welcoming environment. 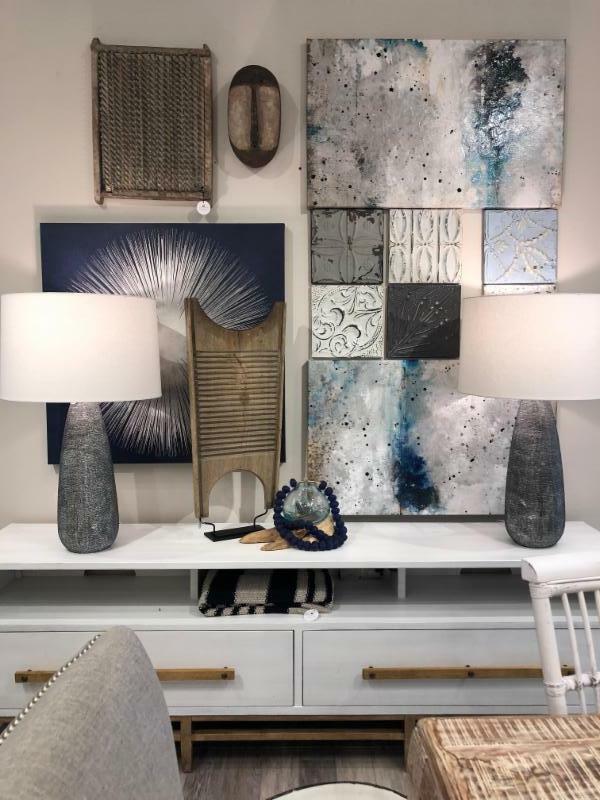 The mixing of not only pictures but lighting, art pieces, and textured items like textiles can create modern versions of these art walls in your home too. 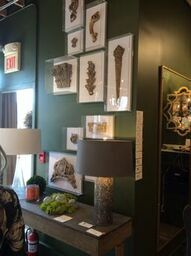 Keeping with the theme of welcoming environments, we also saw a lot of tribal natural influences at High Point. Baltic prints and light-colored wood pieces mixed with rich warm color pallets highlighted the overall trend of comfortable luxury with timeless design much like the reclining Chesterfield sofa we highlighted in our last blog. New color trends were also appearing. While losing its popularity in fashion, millennial pink is still very popular in the design industry. We saw a lot of darker, moody pallets with a large interest in a rich blue-green paint that is a bluer version of the familiar hunter green. 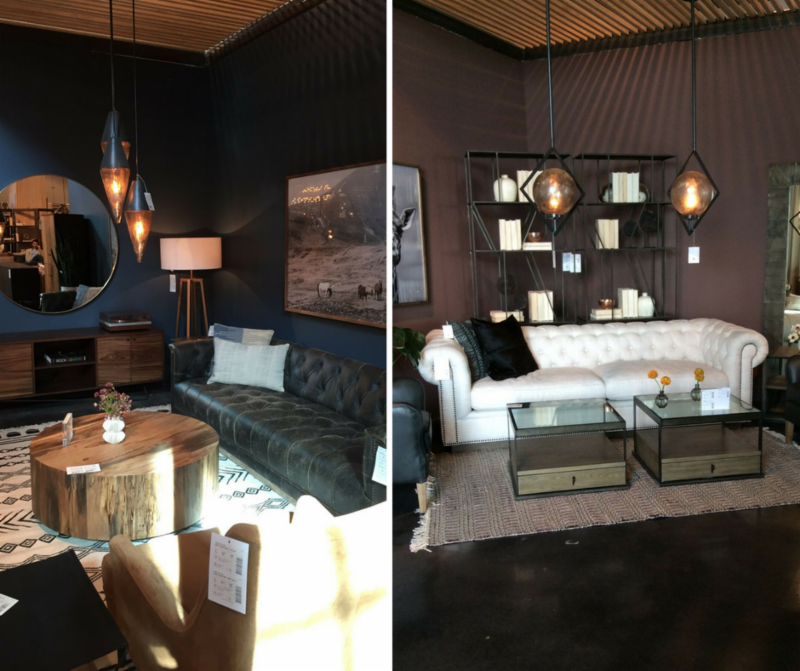 In furniture, there were more natural wood tones. 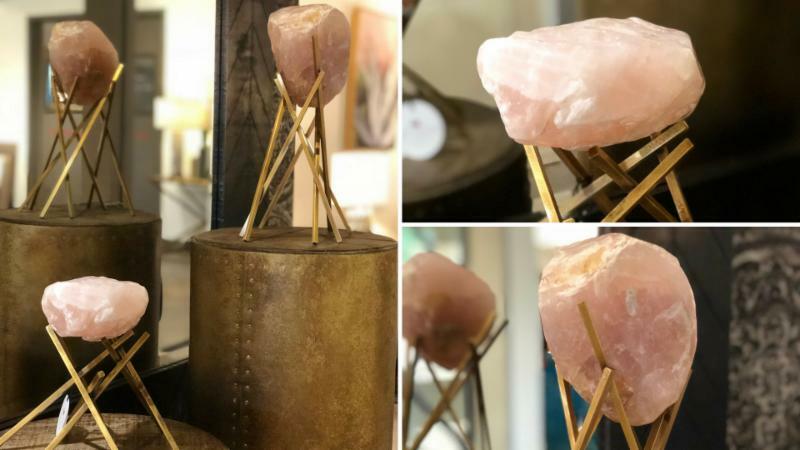 Many of our selections, like this Himalayan salt stone sculpture, from High Point are starting to arrive in our Showroom. 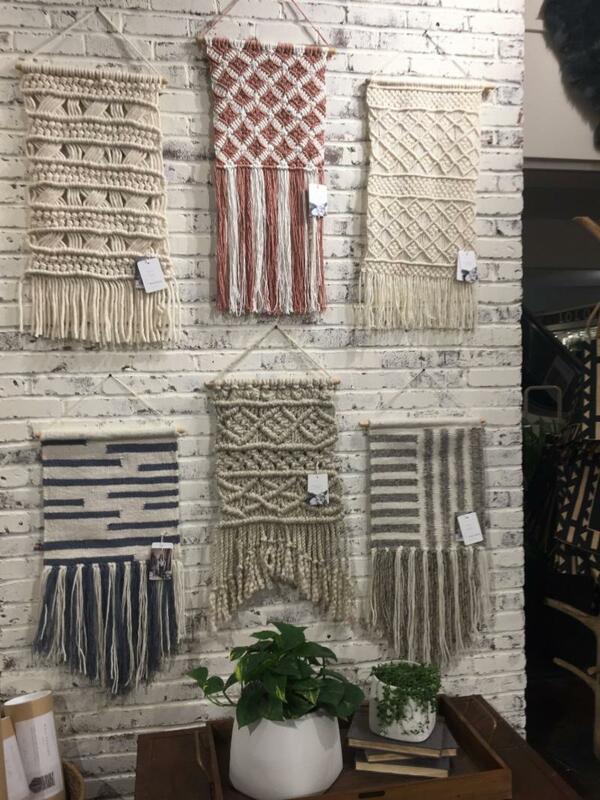 Stop by soon to see these and so many more of the trends we brought back from our trip. We look forward to seeing you soon!